The key to any event is the ticket, a process that hasn’t changed greatly in 30 years. Current technologies have significant hardware limitations and issues of fraud and poor security of attendees personal data. But not LISNR. LISNR replaces the paper ticket, NFC, & QR codes by using audio tones to identify/authenticate. These inaudible tones are broadcasted from an event goers’ device to transmit ticketing data to check-in to their event. 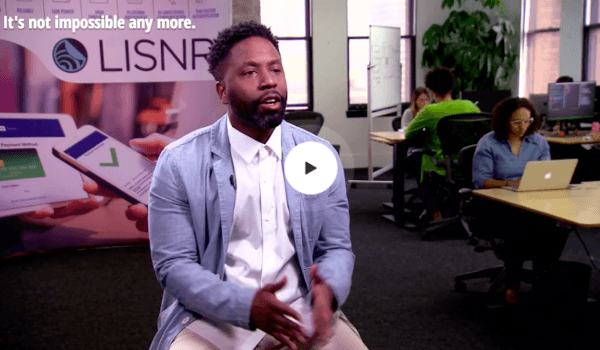 Ticketmaster & LISNR integrated technologies and created the future of ticketing focused on simplified entry, audience insights, more robust data, with 0% fraud and new ways to personally connect with fans. This was the first public presentation of LISNR’s two-way device-to-device authentication protocol, and it worked seamlessly. This launch with Splash was a huge success with 100% of users authenticated in a fully offline environment and in the presence of a highly populated concert crowd. Guests attending the Metro Boomin concert at the Techstars Foundercon entered using LISNR®, in replacement of the traditional QR Codes or paper tickets. 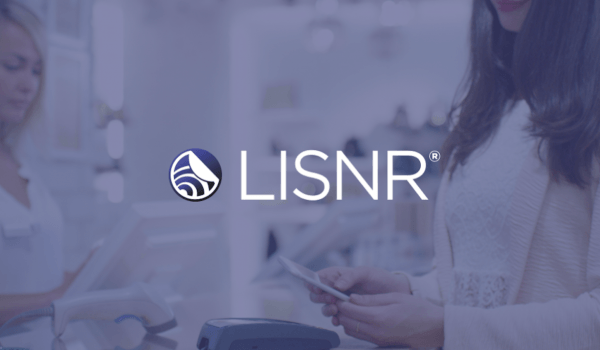 Leveraging backend CRM systems, multiple LISNR® audio signals can be deployed around an area, such as inside a retail location, concert venue, or airport, in order to broadcast relevant information to devices within their proximity. At Budweiser’s Made in America music festival, attendees were able to react to, engage with, or use the information delivered to them via sound. Coupled with special offers and promotions, BMIA used LISNR® technology to help increase sales of merchandise, food, and beverages. The Discovery Channel has used its final season of MythBusters to push the envelope of broadcast innovation to engage and delight its viewers. In order to accomplish this, they chose LISNR to trigger live trivia questions for viewers with the Head Rush app, allowing them to actively participate in the show via their electronic devices. By layering LISNR® audio signals over broadcast channels – live or pre-recorded, one is able to synchronize the second screen and transfer customizable data with ease. By using the existing audio hardware in television and radio, there is the ability to broadcast our audio throughout any space. LISNR’s inaudible tones have the ability to assist users in gaining secure access and authentication to many aspects encountered in everyday life. Our application system uses three main components including: the mobile application to modulate the data, the demodulator, and an authentication server which validates the data received. In order to ensure a secure authentication system and prevent an attacker from replaying a tone, the application issues a time-based single use password, making LISNR’s technology one of the most secure authentication methods on the market. This is the biggest technological advancement in data-over-audio since the emergence of LISNR®‘s first solution in 2012. We call it KAB® (Kilo Audio Bit). 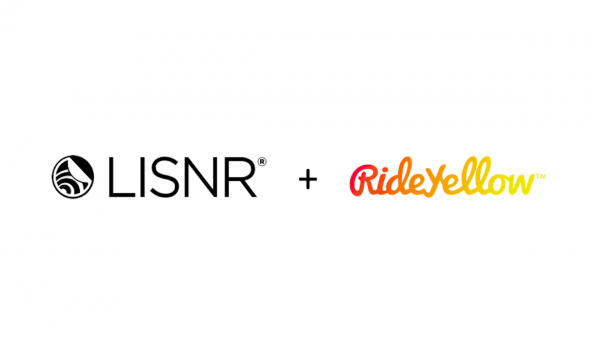 After years of research and development, LISNR® brings to market the first 1,000 bits/second data-over-audio solution. This marks our technology as the first truly viable solution for secure data transmission over audio. Data throughput has been the number one limiting factor for securely sending information over audio, as it has restricted security and encryption capabilities and the speed to authenticate. Sending data at 1,000 bits/second with sound allows for EMV-like data transmission without the costly hardware infrastructure.